If you are an organization or a business that is looking for buying items in bulk, you may contact us. As a leading on-line retailer in Canada for Home Health Care Products and Adult Diapers, we are committed to providing our customers with the best shopping experience on each order. Our wide selection of product and industry leading prices along with FREE Shipping make us a top choice in Canada for Health Care Products. 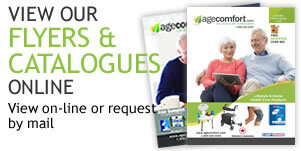 Whether you are buying Hospital Medical Equipment for your home or Incontinence Products for a loved one, you can find a wide selection of Medical Products for Seniors on our website and catalogue. 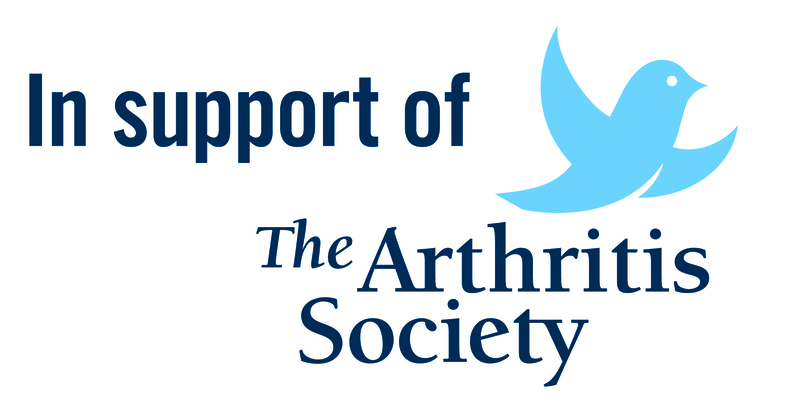 Established in 2009, we have served over 100,000 Canadians and have the experience and knowledge to help you when looking for Caregiving Products. One of our many specialties is Incontinence Products. As one of the largest online retailers of Adult Diapers in Canada, we ship hundreds of parcels weekly across the county and offer the best prices and biggest selection all with private and discreet packaging. Our Free Sample program allows you to find suitable products such as Adult Briefs, Adult Underwear or Pull ups, Underpads, Wipes, Booster Pads, Chux, skin care and more. Our selection of light, moderate and high absorbency incontinence products ensures that you will find the right product. As an authorized Home Medical Supply Retailer in Canada, we take steps to ensure we sell high quality products. Our Mobility Products (wheelchairs, walkers, rollators) come from only the top and most trusted brands in the business, like Drive Medical and AMG. Other top brands include Abena, BIOS, Tranqulity, Moli Care, Dry Care 24/7, TENA, Obus Forme, Homedics, Medline, and Ezee Life. If you ever have any questions or just want to chat, we are here to talk! 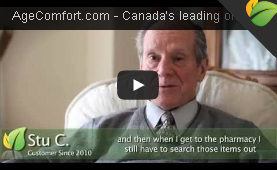 Call us toll free 1-800-520-3259 where we believe that "Life should be comfortable!"